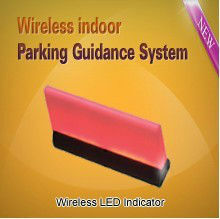 magnetic detector detects the vehicles by their disturbance of earth magnetic to get parking status information. 2) Dig square holes / round holes and open wire chase on the ground, then put the detector and wire into 1cm-5cm below the surface. Finally, pave cement or asphalt on. 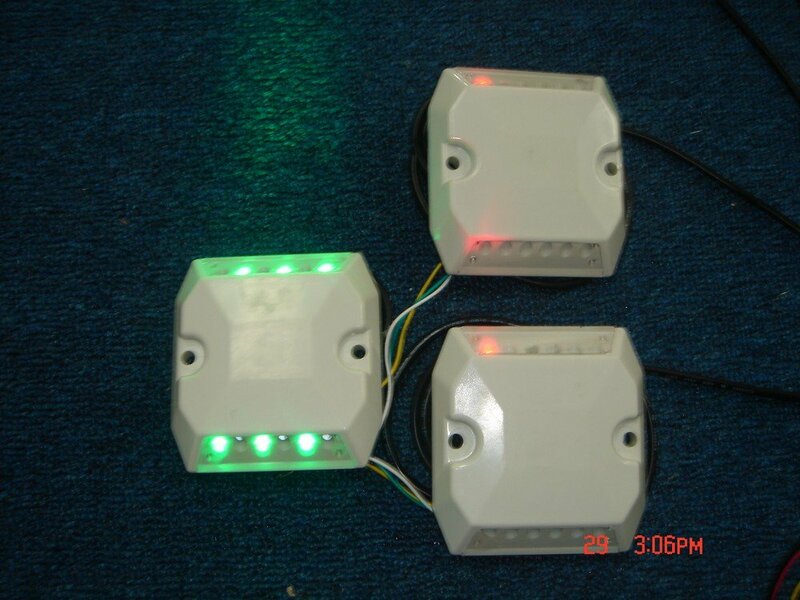 the functions of lamps on the magnetic detector. 1) Help the car owners find the available lots quickly. 2) Increase the utilization ratio of the parking lot. 4) System construction is easy, the installation costs is low. 5) Calculate effectively the vehicle flow rate, good to management and analysis.